good place to visit. skip the long queue in the cold day. worth visiting. beautiful chapel. 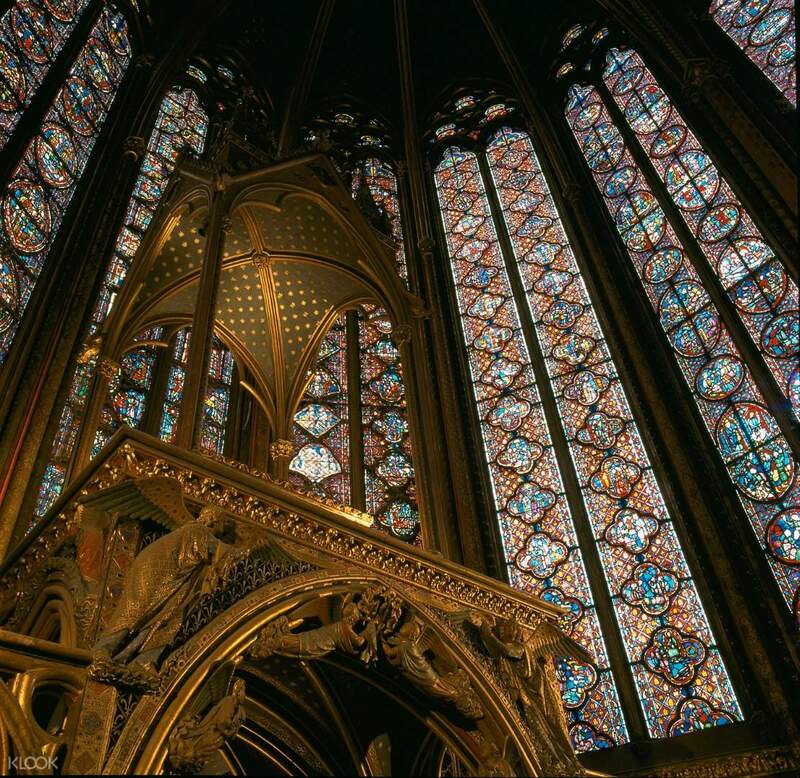 Make your trip to Paris even more unforgettable with a visit to the beautiful Sainte-Chapelle! Experience the divine atmosphere of the chapel that was previously the main home of religious relics dating from the 13th century. See the dazzling artistry behind 1,113 vibrant vitrals depicting various biblical figures. Escape the hassle of waiting in long lines and stop by the chapel anytime you want with skip-the-line open dated tickets that are valid for 1 year from the time of booking! Have all you need with you with informative pamphlets about the chapel available in French, English, German, Italian, Spanish, Dutch, Japanese, Protuguese, Chinese and Russian or you could rent audio guides that are available on site. 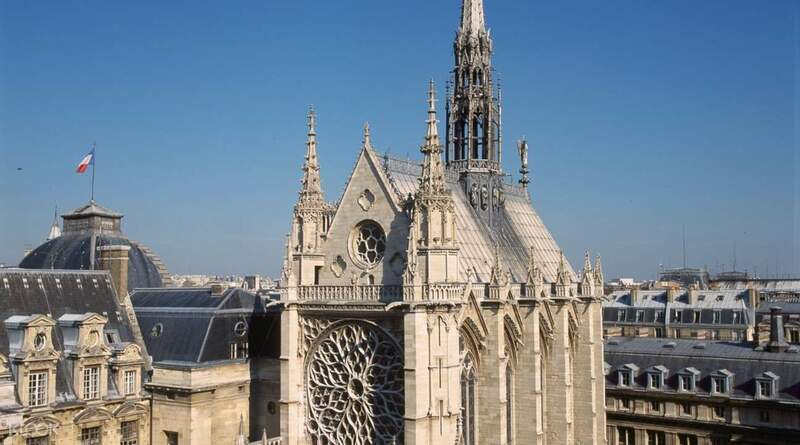 Discover the majestic refinement of this historical chapel located at the center of Paris. Sainte Chapelle is amazing. Booking is recommended as I was able to skip a line of about 20 people when I entered on the morning of 29th Dec, which was extended to a way longer queue by the time I exited later. Sainte Chapelle is amazing. Booking is recommended as I was able to skip a line of about 20 people when I entered on the morning of 29th Dec, which was extended to a way longer queue by the time I exited later. A very beautiful place with detailed design structures. Though it is not as big as other churches or cathredal. A very beautiful place with detailed design structures. Though it is not as big as other churches or cathredal. The Sainte-Chapelle is a must-see in Paris and the 1,113 stained glass windows are amazing. The ticket is very easy to use. 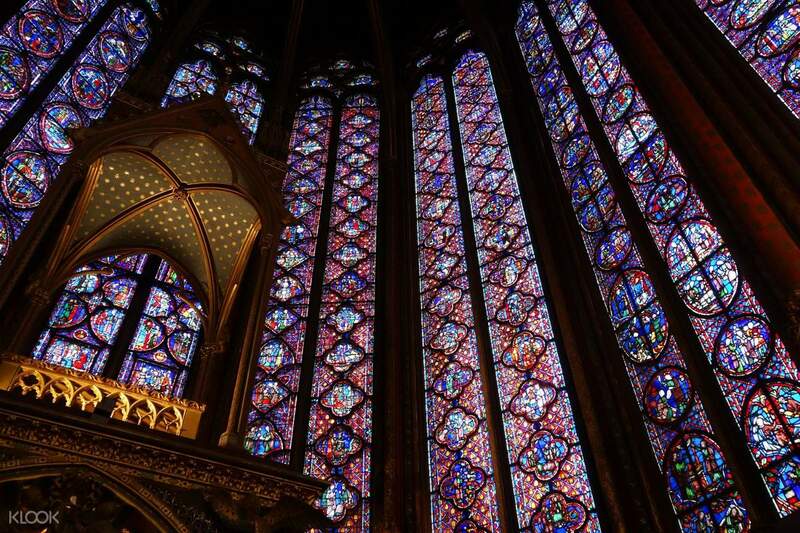 The Sainte-Chapelle is a must-see in Paris and the 1,113 stained glass windows are amazing. The ticket is very easy to use. Easy to entry. This is amazing building! Worth to visit! Easy to entry. This is amazing building! Worth to visit! Good voucher. No problem with getting into the place. Good voucher. No problem with getting into the place.